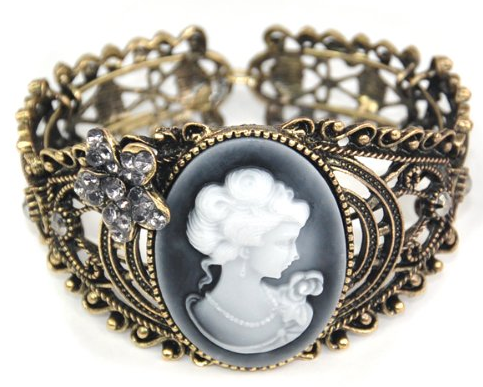 Cuff Cameo Bracelet Only $4.50 Shipped! You are here: Home / Great Deals / Amazon Deals / Cuff Cameo Bracelet Only $4.50 Shipped! This is a super cute deal for this vintage looking find! I just love cuff bracelets to finish up a cute outfit! hurry and get your own Cuff Cameo Bracelet for Only $4.50 Shipped!